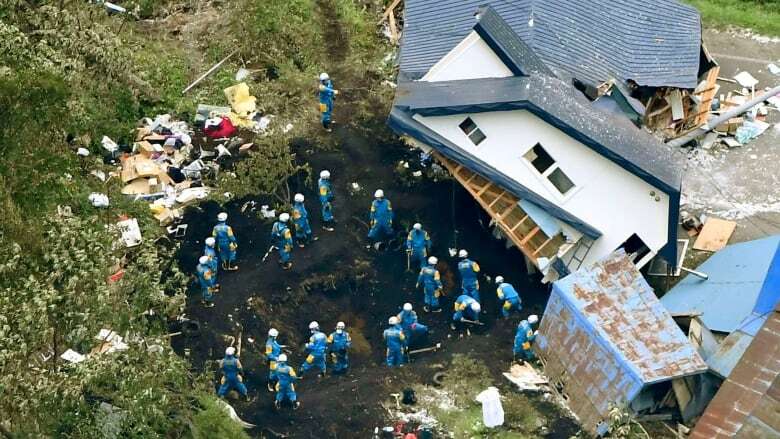 Rescue workers with dogs searched for survivors on Friday in debris-strewn landslides caused by an earthquake in Japan's northern island of Hokkaido, as electricity was restored to just over half of households. 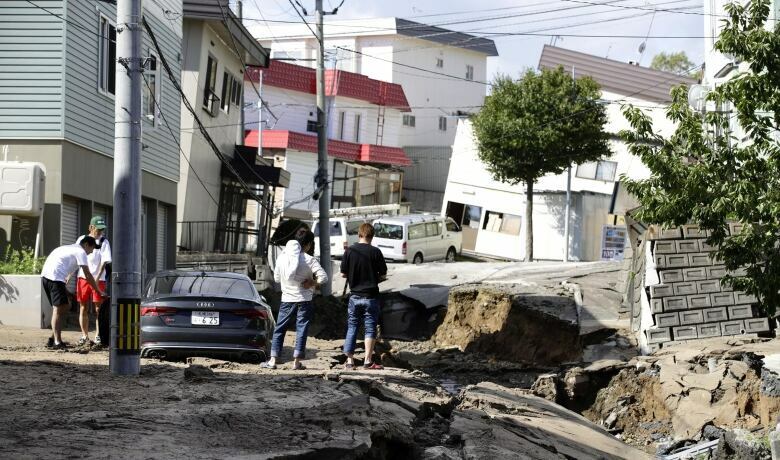 Japan over the past two months, coming after typhoons, floods and a record-breaking heat wave. Nearly 5,000 people spent the night in evacuation centres where food was distributed in the morning. "It was an anxious night with several aftershocks, but we took encouragement from being together and now we're grateful for some food," one woman told NHK. 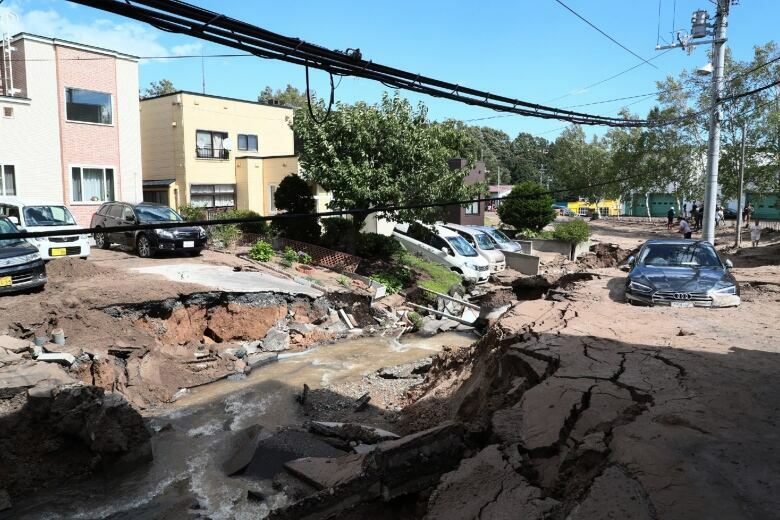 Hokkaido Electric Power Co. aimed to bring more than 80 per cent of the 2.95 million households back online by the end of Friday, industry minister Hiroshige Seko said. 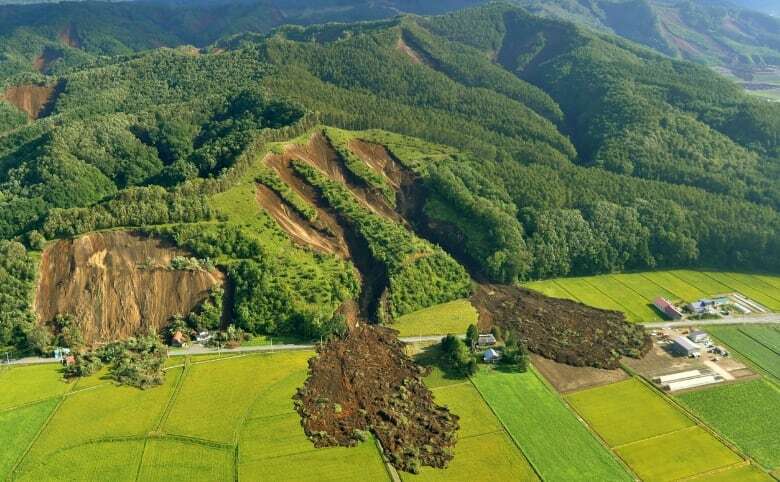 All 24 of the missing people are from the Atsuma area, where dozens of landslides wrecked homes and other structures and left starkly barren hillsides. JR Hokkaido planned to resume bullet train operations from midday. It was also trying to resume other train services on Friday afternoon, a spokesperson said. 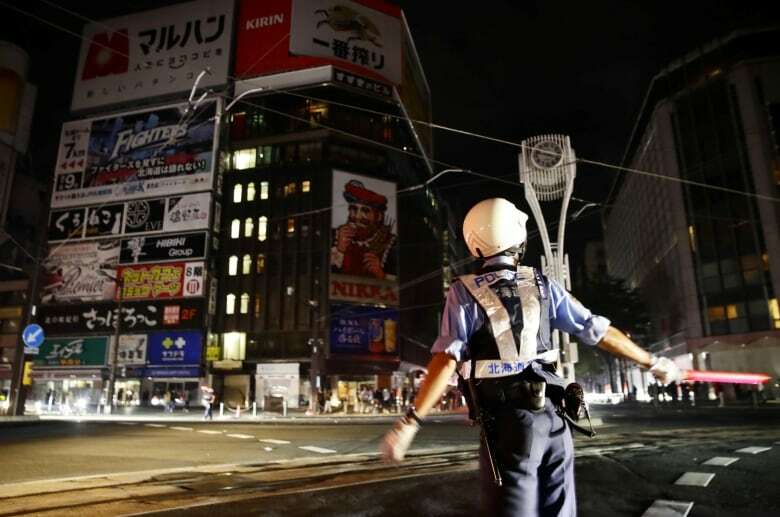 The quake prompted Japan's Self Defence Forces to cancel two joint military exercises in Hokkaido, including the first-ever drill with Australian fighter jets, and a training exercise with the U.S. Marine Corps.